Thank you Kairos for graciously donating extra aluminum, 80-20 metal, and plexiglass. Your expertise in engineering has made you invaluable as mentors to our team. Boeing is a new sponsor for us this year, and graciously has provided us a mentor to aid in the engineering of our robot! Husky Robotics was awarded a grant through the Utah STEM Action Center because of our promotion of STEM in our community. Husky Robotics respects Lucent Earth's work ethic and is glad to call them our sponsor. The Micklos Group has generously donated to Husky Robotics after being referred to our organization by a team member. 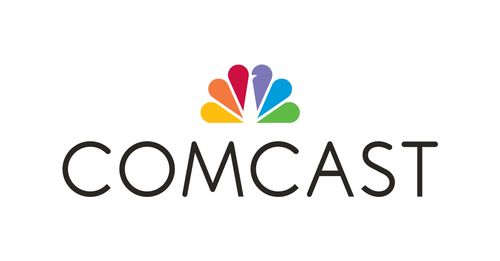 Comcast has been our generous sponsor for many years, giving us our mentor, Dan, who has a great passion for all things Husky Robotics! TransUnion has graciously matched a Husky Robotics parent donation, becoming a new sponsor this year! Henriksen Butler has generously donated to Husky Robotics after hearing about our inspirational members. 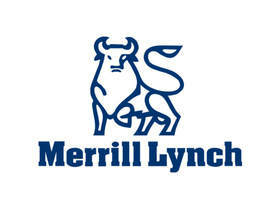 Husky Robotics is proud to present Merrill Lynch as a sponsor of our team. Husky Robotics is proud to call Control4 a sponsor as a fellow promoter of design principles. Control4 is a cutting edge home technology company who utilizes robotics to allow users an easier and faster interface. 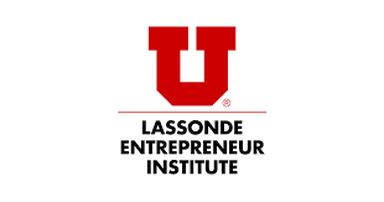 The Lassonde Institute provides on of our valuable mentor's, a previous team member who guides our team through the FIRST experience. Sarcos has been a long time supporter of Husky Robotics and their robotics company has been a great asset to our design and build teams. Valkoria provides a mentor to our team, a greatly appreciated contribution.